Mark Gerzon is founder and president of Mediators Foundation. He is one of the key architects of the field of global leadership and an experienced facilitator in high-conflict zones. He has advised a wide variety of organizations including the US Congress, multinational corporations, and UNDP. 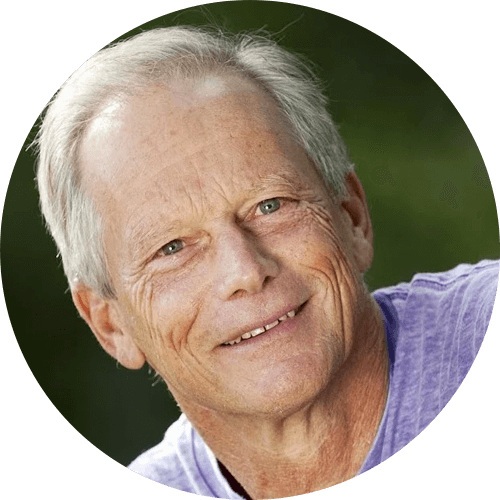 The author of numerous books, including Leading Through Conflict and Global Citizens, he is currently dividing his time between international leadership workshops and building a transpartisan movement in the USA. Concerned about the increasing polarization in American communities, Mark has spent the last two decades working on the ideological frontier between Left and Right. He co-designed and served as head facilitator for the US Bipartisan Congressional Retreats in the late 1990s, and has spent the following years participating in a wide variety of efforts to deepen dialogue across the political spectrum. He is currently developing with this colleagues a multi-pronged strategy to build a transpartisan movement in the United States. As President of Mediators Foundation, which he founded over 25 years ago, Mark has worked closely over the years with several projects that also advance the field of global citizenship. He founded the Conflict Transformation Collaborative, a network of peace-builders from around the world. He has also designed an interactive, awareness-raising workshop The Global Citizen Journey based on his most recent book, published in the USA under the title American Citizen, Global Citizen. For four decades, Gerzon has been involved in global affairs, first as a student (his junior year at Harvard was spent living and studying in seven countries around the world); then as a journalist (he co-founded WorldPaper, a global newspaper, which reached a circulation of 1.5 million in five languages); next as a citizen diplomat (he worked for several years bringing together Soviet and American civic leaders to help end the Cold War); and now as a UN advisor in leadership development. He lives with his wife Melissa Michaels in Boulder, Colorado, and has three sons and seven grandchildren.